Rob’s Goshawk Diaries « G.R.M.G. Rob Husbands has been out observing Goshawks for the past couple of weekends. Many reading this will be well aware of Rob’s experience with this species, but even he is still learning new things about them through observation. 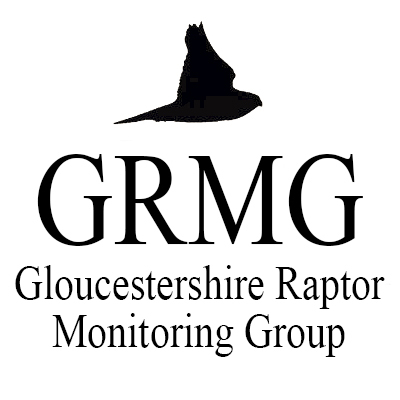 Although the main period for displaying Goshawks is generally March through to early April, Goshawks can be seen high soaring in any month, so with this in mind Rob went to an unsurveyed patch of the Forest of Dean to see what activity, if any, was going on. Click here to read about Rob’s experiences.